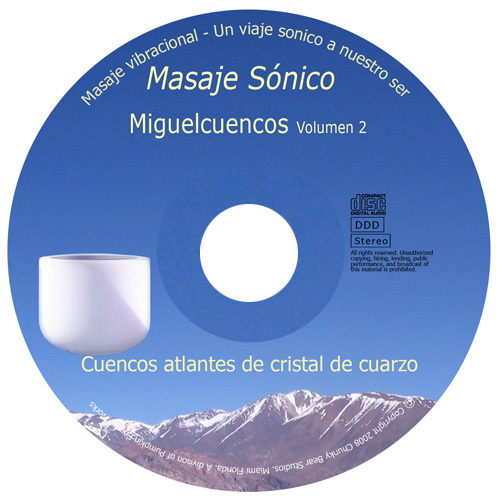 Holistic DJ - Music for body, mind and spirit. Coordinator of events and holistic celebrations. 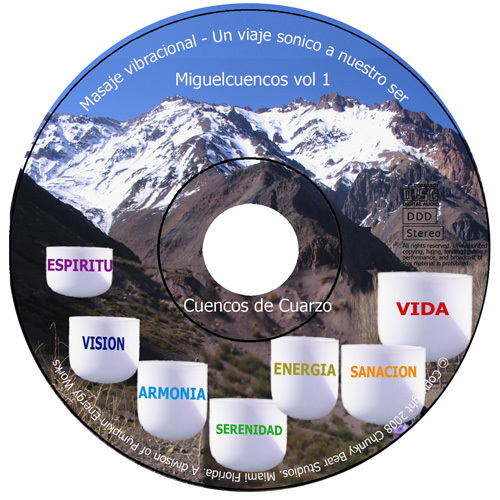 3 New Miguelcuencos CDs available now. Something different - give it a try. Relax and let the master of music and sound take your mind to places you've never thought possible before. Happy listening... Peace & Love. 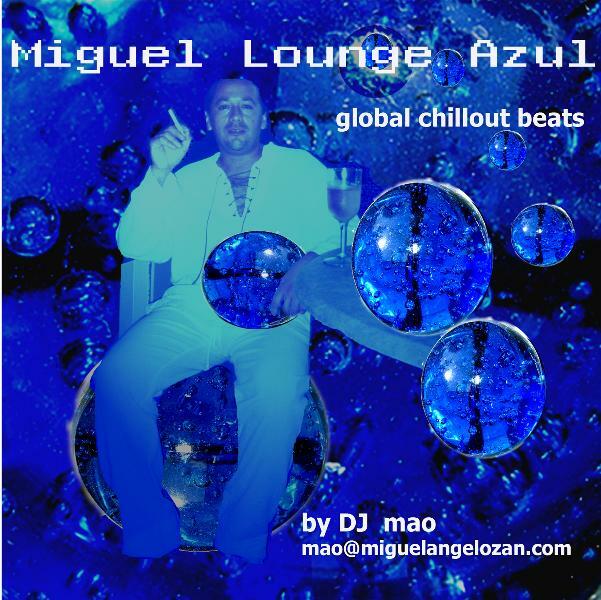 A blend of exotic global chill out beats from the unique taste of highly acclaimed DJ mao! (miguel angel ozan). Starts with a soft electronica to space out and drift, then picks up with nouveau flamenco beats, china electronica, brasil bosa nova is present, French electro, and finishing with a brush stroke of electro tango from the great gotan project. Music to work on the pc, dusting or dancing in the living room. Chill out! 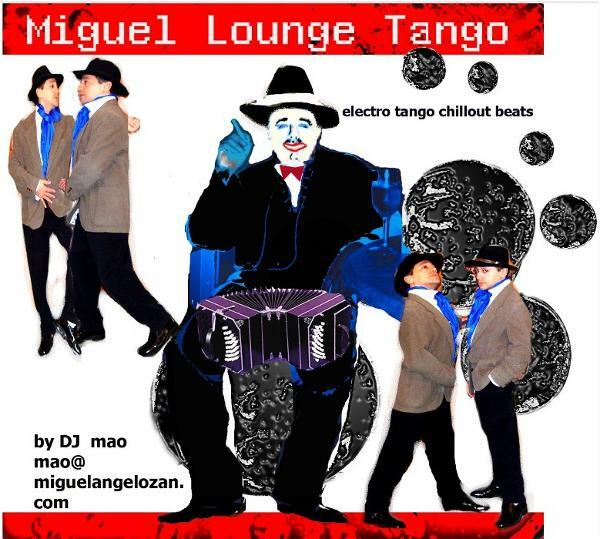 A blend of exotic latin dance beats from the unique taste of highly acclaimed DJ mao! (miguel angel ozan). Starts with a soft orchestral tango, then picks up with latin dance pop, azucar! and brasil batucada. Slows down with latin chill rythms, to pick up again with abstract latin beats and salsatronic. Finishing with a brushstroke of spanish beats and merengazo. Music to work on the pc, dusting or dancing in the living room. Chill out! 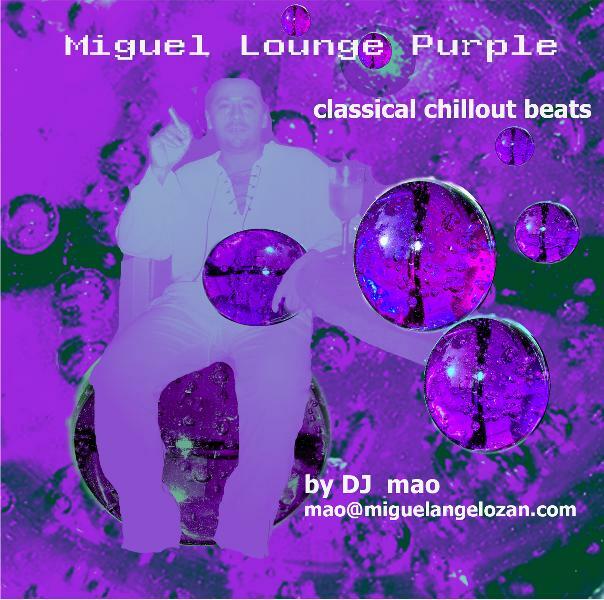 A blend of exotic global classical beats from the unique taste of highly acclaimed DJ mao! (miguel angel ozan). Starts with a soft electro meditation to space out and drift, then picks up with opera in latin, new age, flamenco tango, classical electro dance, finishing with an original dub. Music to work on the pc, dusting or dancing in the living room. Chill out! 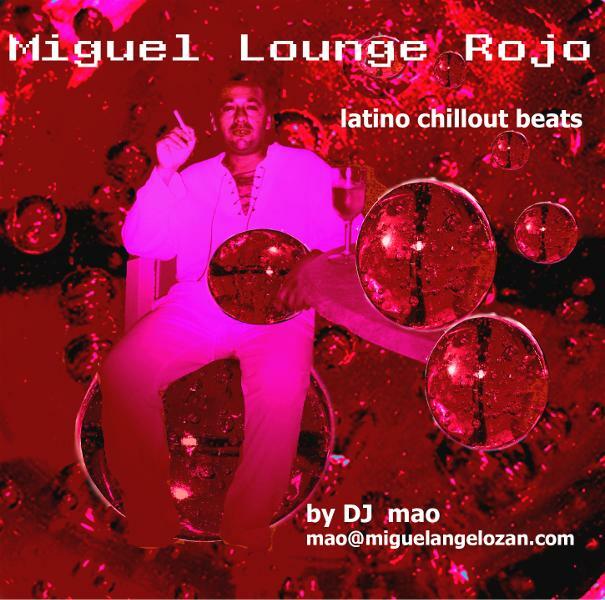 A blend of Select melodies from the unique taste of highly acclaimed DJ mao! 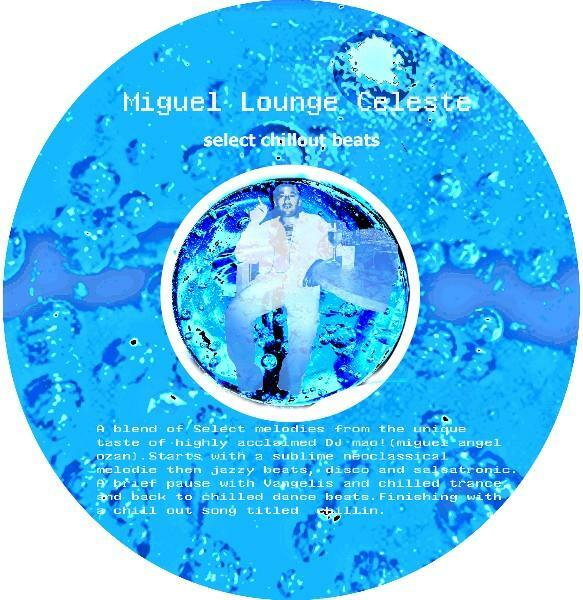 (miguel angel ozan).Starts with a sublime neoclassical melodie then jazzy beats, disco and salsatronic. A brief pause with Vangelis and chilled trance, and back to chilled dance beats. Finishing with a chill out song titled chillin’. Music to work on the pc, dusting or dancing in the living room. Chill out!